Sophistication need not be sacrificed in order to add whimsy to a fine affair. 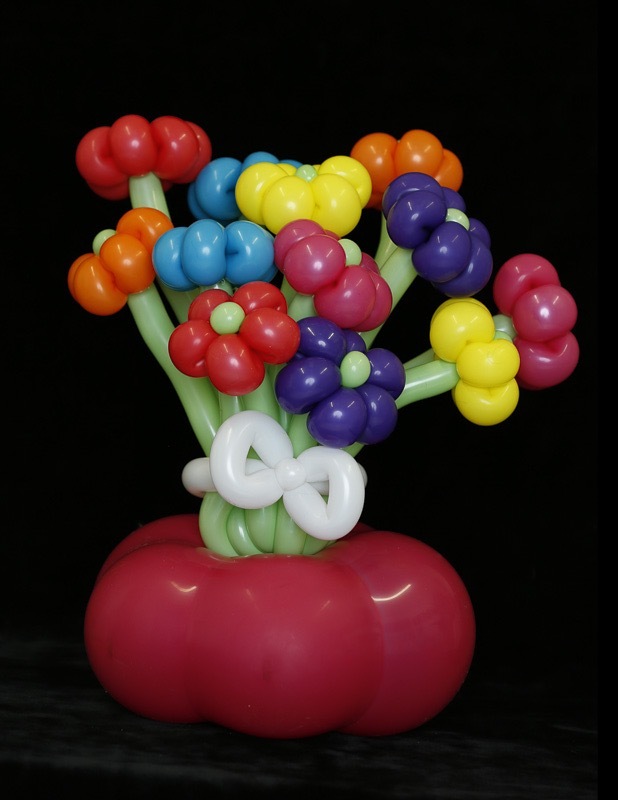 World Inflated compliments your guest’s ensembles with a dash of balloon flair. We provide a wide array of clean-cut, professional entertainment, guaranteed to make your event unique and fun. If you would like to make your soiree really stand out, then learn what put World Inflated on the map! Our one of a kind balloon dresses and costumes are custom designed for each event. We take great pride in creating ensembles that are beautiful, playful, and unique to the event and the model. 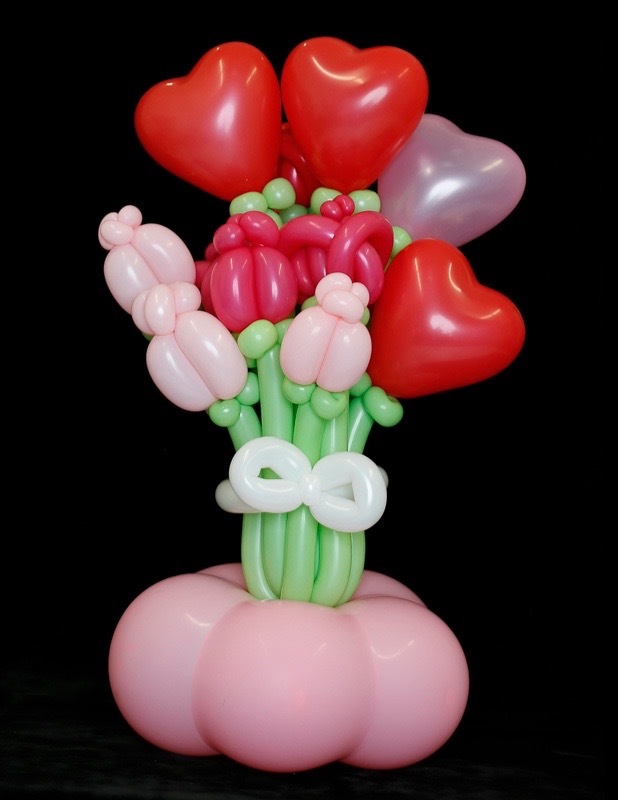 Love, time, and balloons (lots and lots of balloons) go into each dress, so you know you are getting something fabulous. Whether it’s for a runway show, a unique walk-around piece, or for individual use, our balloon dresses will be the thing your guests talk about for years! Oh, and yes as mater of fact! We have made a wedding dress out of balloons! The talented entertainers at World Inflated are not only amazing with balloons, they are also great with people. Each artist is selected based on their ability to work with a crowd, and keep them entertained. Let us fill your space with color and magic! 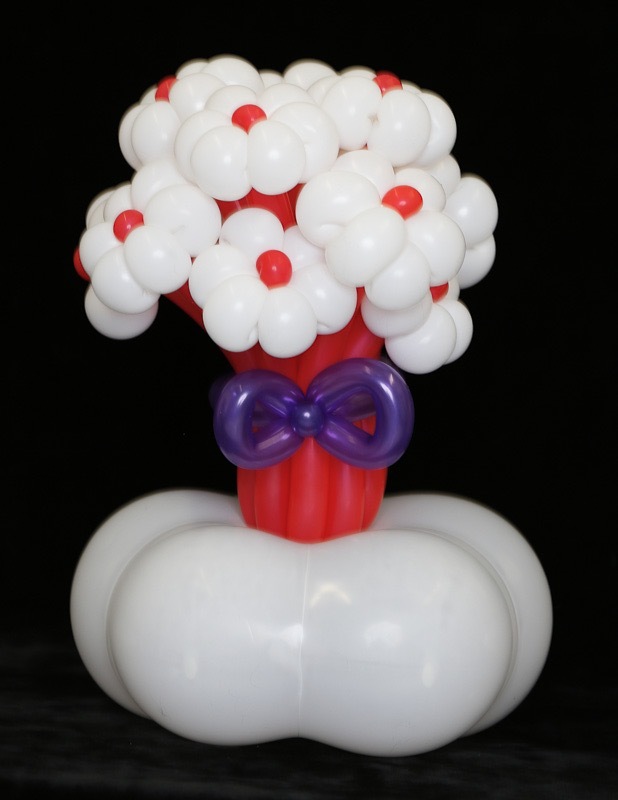 We offer unique, artistic balloon decor that adds whimsy to your event. Our one-of-a-kind designs are custom tailored to make your event look fun without losing it’s class! Our take on the traditional photo booth will be the highlight of your event. 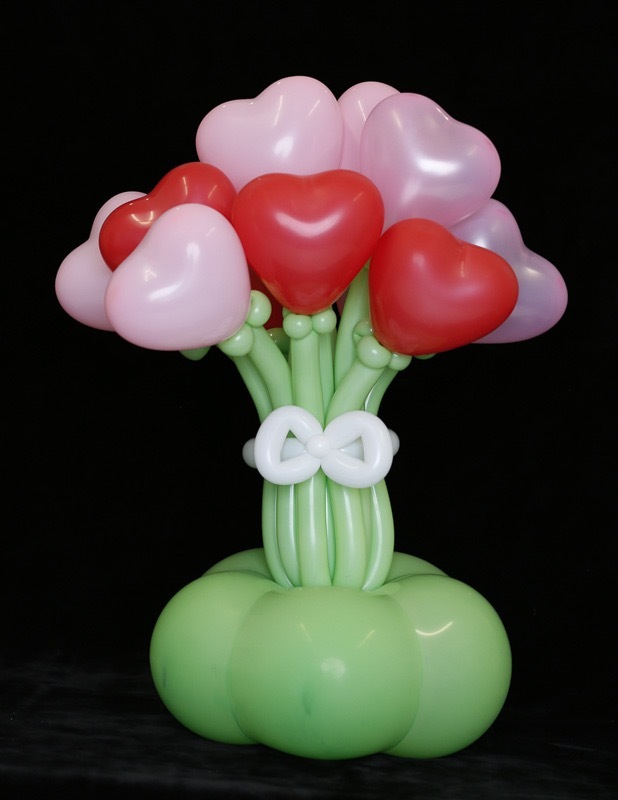 We not only provide a cool balloon background, we also bring balloon costumes and props for your guests to play in! While we have made this our home, but we don’t just make balloons in Las Vegas. We are constantly working on cool balloon projects around the world, and would love to share our adventures with you! From balloon fashion shows in Belgium to twisting balloons at the White House, from balloon shows in China to a life sized Howard Stern for the Tyra Banks show, we have had the pleasure of traveling the globe. If you would like to keep up to date on everything we’ve been up to, visit our news section! Tawney’s bubbly personality and slapstick humor will have the whole crowd rolling on the floor! This show is 30 minutes of nonstop entertainment, and is perfect for large crowds of little ones. It is designed specifically for children, but is entertaining for the whole family. You might even catch the teenagers stifling a giggle. 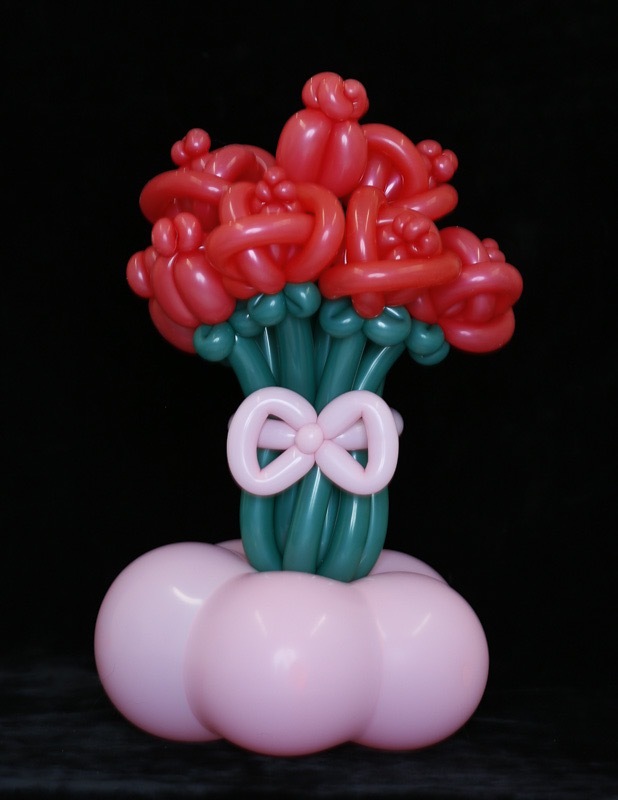 We deliver balloons in Las Vegas! Flowers are great. We LOVE flowers, but do you you know what we love more? Balloon Flowers! These uniquely beautiful bouquets are a great way to show you care. It doesn’t stop there though. 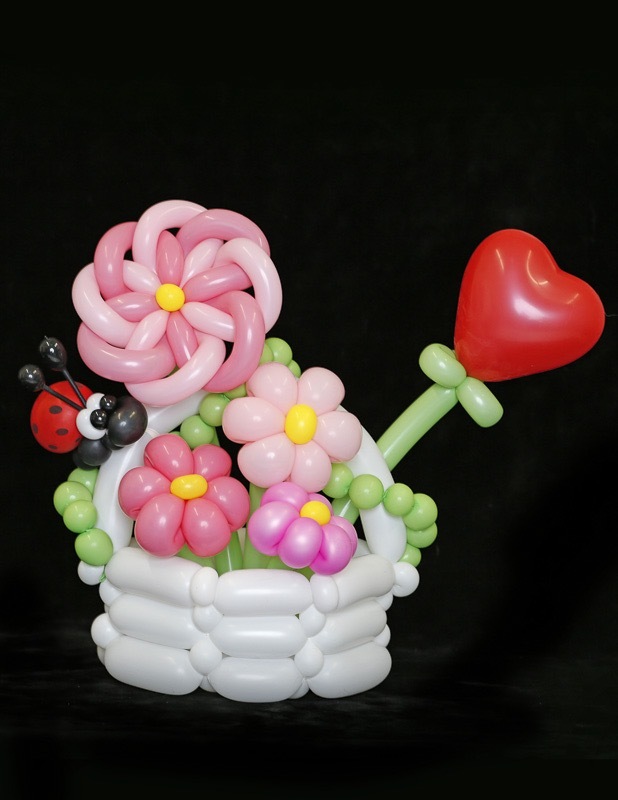 We can get very creative with our balloons! Want to send your favorite football fan a miniature sculpture of their favorite player? We can do that! Want to send your kid a 6ft super hero or princess? We can do that too. The possibilities are endless, and we think custom orders are great! Give us a call, and let us know what we can make for you!